BlackBerry unveiled a new smartphone model that it intends to release in emerging markets in Asia and South America. The new BlackBerry Z3 smartphone was produced by BlackBerry in partnership with the Foxconn Technology Group of Taiwan. 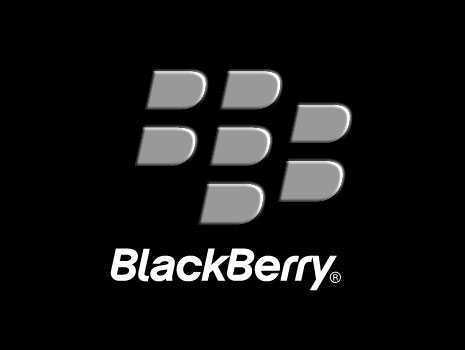 John S. Chen, the chief executive of the struggling smartphone maker, said that the partnership had given BlackBerry the ability to compete in emerging markets. The new BlackBerry Z3 will be available exclusively for Indonesia at first. The company is also planning to sell the Z3 in six other Asian markets, including India, Malaysia, the Philippines and Vietnam. The company is hoping for unit sales “in the millions” across the region. In recent years, BlackBerry has struggled as it faced the collapse of its business in the crucial American market. 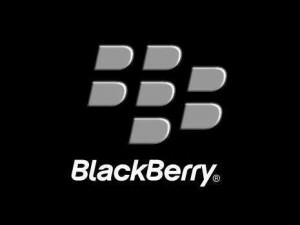 Mr. Chen took the reins of the company late last year after his predecessor Thorsten Heins left when a takeover bid for BlackBerry fell apart. With a mandate to turn the company around, Mr. Chen has focused more on revamping the company’s smaller software and services business and less on selling phones. For its last fiscal year, the company posted a $5.9 billion loss.